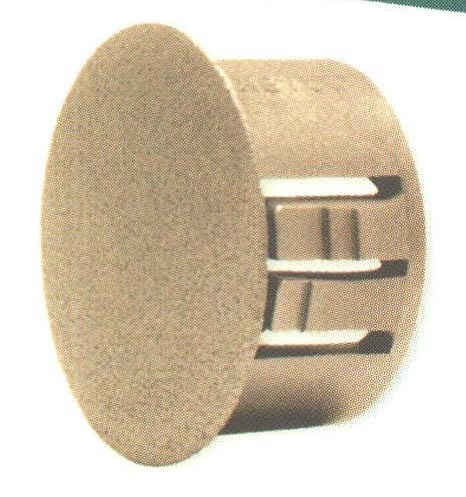 Thicker Panel Plugs - Bolt Products Inc.
Six trade sizes fit 1/2 to 2" knockout holes for panels up to 1/4" thick. Locks firmly in boxes up to 1/4" thick. Approximate Head Thickness : .063" (1.6 mm). Locking fingers in fractional increments up to the maximum panel thickness."